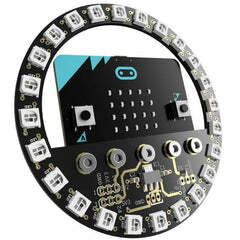 The BBC Micro:bit is a pocket-sized computer that can easily realize your creativity without much electrical and coding knowledge. There are numerous possibilities! You can create anything with the micro:bit, from robots to musical instruments. 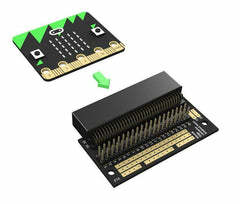 However, if you want to create more things, just 1 micro:bit is barely not enough, That’s why we introduce the Crowtail Start Kit for micro:bit to you. 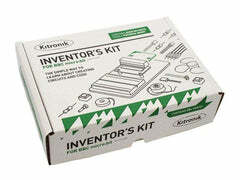 The crowtail start kit for micro:bit can work with you for a lot of interesting things and brings endless possibilities to your micro:bit. The core board in this kit is Crowtail- Base shield for micro:bit, with which you can use plenty of crowtail sensors. There is no need for any soldering or jumper wires! We have prepared 17 species basic crowtail modules that let you get started with micro:bit. And we also write 20 lessons to teach you to use the micro:bit with the sensors step by step. Now, let's enjoy them.